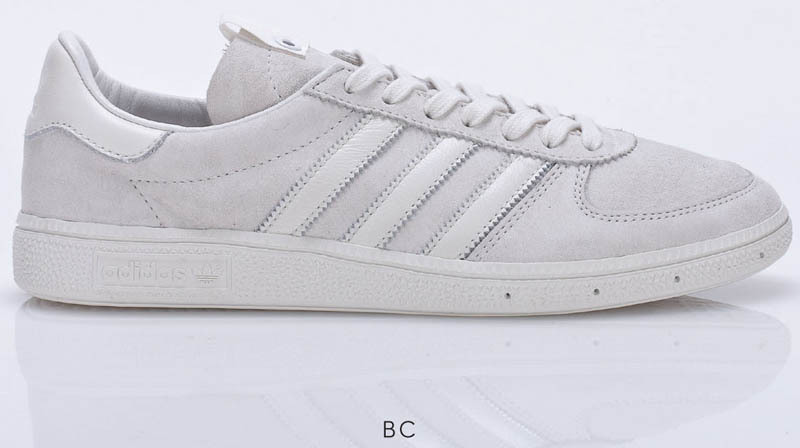 Originally introduced in 2007, the adidas Originals Consortium range is set to return as part of the Fall/Winter 2011 Collection. 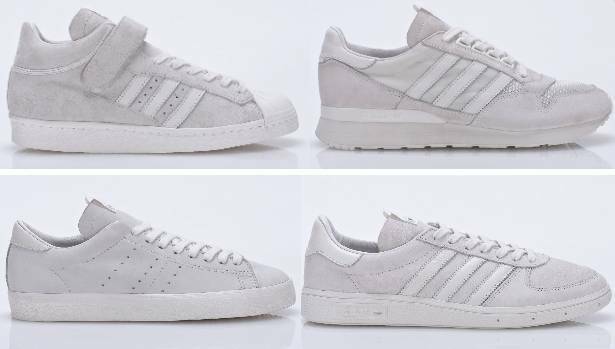 Originally introduced in 2007, the adidas Originals Consortium range is set to return as part of the Fall/Winter 2011 Collection. 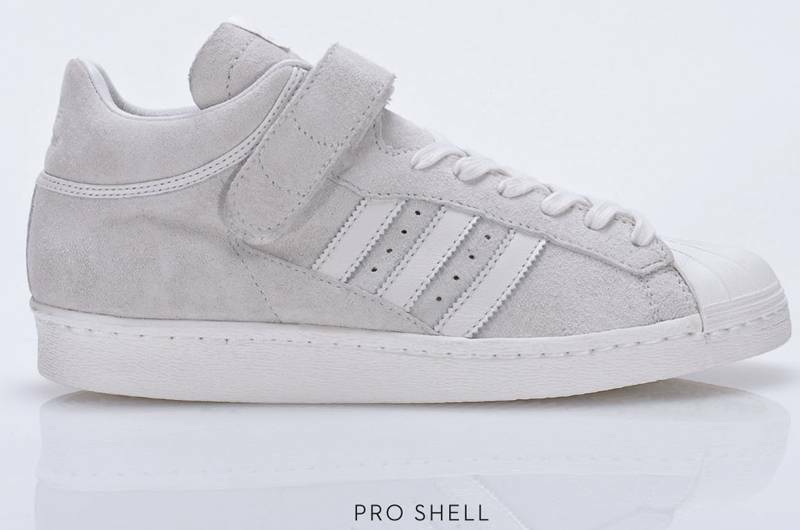 Looking to revamp the program with a fresh look, adidas adopted the Latin term "Tabula Rasa," which translates to "blank slate." By doing so, they opted to strip away colors, instead using basic white-on-white looks that make the re-launch more about the actual silhouettes than the flavors. 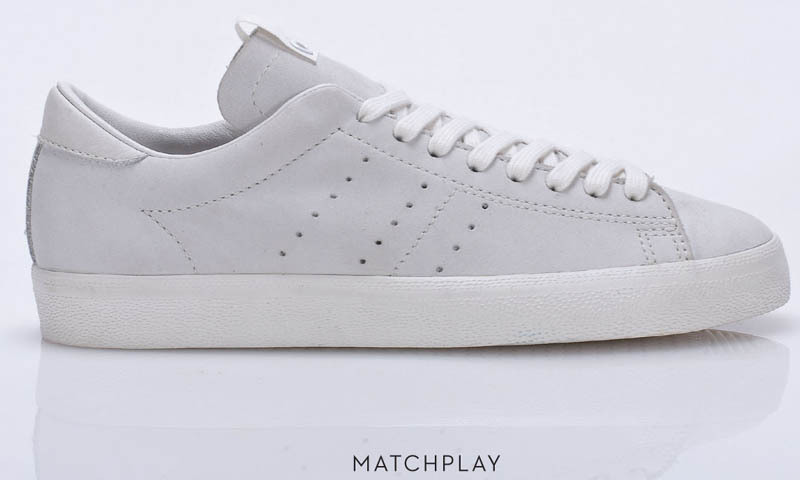 The new Consortium collection consists of the Pro Shell, ZX 500, Matchplay and BC adidas Originals models. Material selections include pigskin, nubuck and goat skin, each pair complemented with a set of waxed laces, metal eyelets and heavy gauge thread. Branding has been modified and a new riveted tongue logo replaces the familiar Consortium eyelets. Other features include lightly embossed Trefoil branding and scaled back lining. 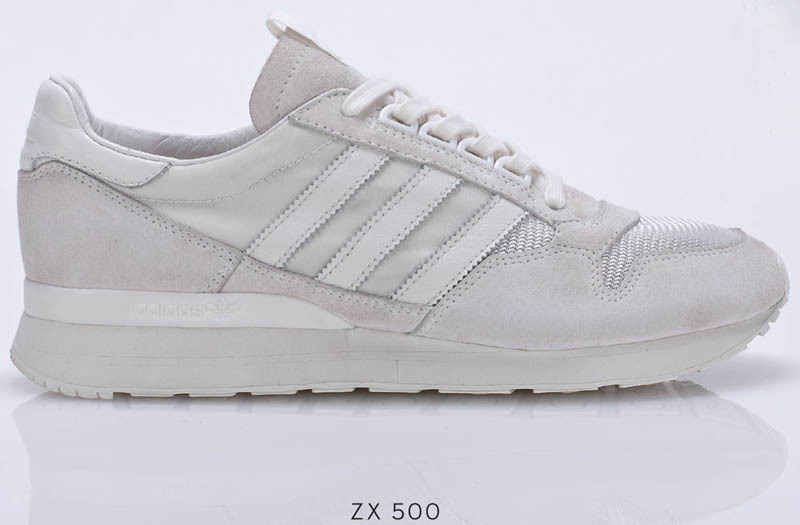 Look for adidas Consortium to hit select retailers on November 26th and stick with Sole Collector for updates.